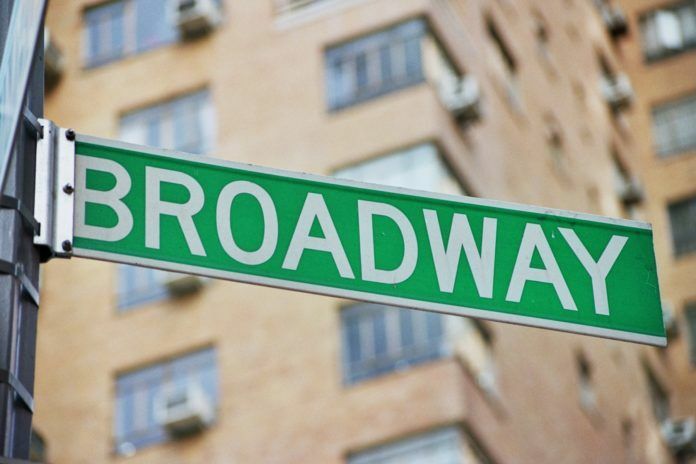 The Broadway League filed suit against seven casting agencies in December. The names of the general managers and producers who reportedly received contracts leading up to the lawsuit against casting directors have come to light. According to an email sent by lawyers for The Broadway League, several prominent general management firms and producers, including 321 Theatrical Management, Bespoke Theatricals, 101 Productions and Joey Parnes Productions received versions of personal service agreements or contracts that required recognition of Teamsters Local 817 as a bargaining agent and contributions to health and pension benefits. These names have arisen as the suit filed by The Broadway League against casting agencies proceeds, with the current battle centered on the scope of documents the defendants and plaintiffs have to turn over for discovery. One key point of division in the legal battle is over what these contracts included and the point to which casting directors insisted on them. The League has contended that seven casting agencies insisted that producers pay what they call a “surcharge” that would include the benefits contribution and would not continue working with producers who did not pay the surcharge. Lawyers for the casting directors have said that the contract did not list a surcharge, or an additional fee on top of the negotiated fee, but rather directed part of the overall fee to health and pension benefits. And they claim that there was not a boycott of producers. In the original suit filed in December, the League said that casting directors, who have aligned themselves with the union Teamsters Local 817, had banded together and sent out a “deal memo” that required all future contract negotiation through the Teamsters and also included the “surcharge” for benefits. “In early October 2017, the casting companies first sent the Deal Memo to a producer with a show starting development,” the Broadway League complaint reads. The email, which was filed with the United States District Court for the Southern District of New York, states that the first deal memo went to 321 Theatrical Management, which is the company referenced most frequently in the original complaint. The company is listed as working as the general manager on the future shows of “The Sting,” “The Visitor” and “Chasing Rainbows: The Road to Oz,” according to Theatrical Index. The complaint states that other producers and general managers, Richards/Climan Inc., Scott Delman, Bespoke Theatricals and Spark Productions later received the deal memo. According to the complaint from the League, casting directors refused to work with those who did that agree to it. Members of 101 Productions, Foresight Theatrical, Joey Parnes Productions received a further iteration of the contract. Asked for requests for comment, several of the firms directed Broadway News to The Broadway League. The Broadway League declined to comment. None of these firms are listed by name in the original complaint or listed as plaintiffs in the suit. The next step in the case is a telephone conference next week in which U.S. District Judge Gregory Wood may rule on whether the discovery materials requested from Carnahan Casting and Stewart/Whitley Casting can be more limited than the materials required from other casting directors. Lawyers for the casting directors have contended that the League does not have “a single substantive allegation” against those two offices other than alleging they were “co-conspirators” in the original complaint.